I haven’t been doing much writing lately as I have been dedicating most of my time to a major ministry project at my church. A few days ago though, I took some time out to submit an essay to a writing contest. It really got my writing juices flowing, got me out of my head and in touch with my heart. As you will see in the submission below, my writing comes from a place of passion and call on my life. I attend monthly Christian Writer’s Meetings that help me to build my writing skills, but more importantly they encourage me to pursue my writing for His purposes. Writing prompt: In 300 words or less describe why you write. I struggled to keep it to 300 words, but this is part of my learning the craft. 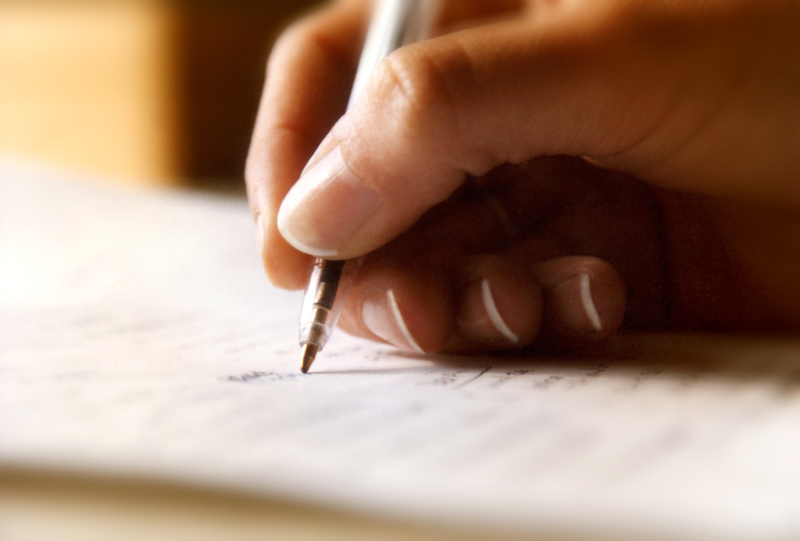 The winner will receive a full scholarship to attend the NW Christian Writer’s Conference. That was nice incentive, but even better for me was the chance to sit down and reflect on how important my writing has become in my life this past year and what motivates me to do it. I am very grateful that God is taking me down this path. I had just been through one of the most difficult weeks of my life. My mother had suffered a severe stroke 18 months prior and now I had returned home after dutifully handling all of her end of life matters. I went through the painstaking process of having her cremated, writing her eulogy, speaking at her memorial, and saying my final goodbyes in a ceremonial foot washing. While on this trip back home, God took care to reveal hidden treasures in my soul that connected me to my mother, but I hadn’t previously realized. He gave me beautiful glimpses into the ways that I am like her. It was an amazing gift of freedom and wholeness. In the midst of these revelations, God placed a heavy burden on my heart to start writing. And, I did. I found my voice in my writings, heard God speak to me, and share His visions for my life. God revealed the story that He wanted me to write and placed a much bigger call on my life. He has given me dreams to offer inspiration and hope to others from a grateful heart. Even today as I cling to the transformations that God has orchestrated in me, I fondly remember the words my writing teacher shared when I was on the fence about my writing ability. It was from a book by Louise DeSalvo “ …if you want to write you must follow your desire to write…if you want to become a writer, eventually you’ll learn through writing—and only through writing…if you want to write and don’t because you don’t feel worthy enough or able enough, not writing will eventually begin to erase who you are.” This is why I write.